A natural cyclical cooling of North Atlantic waters likely caused it to reverse course, says a NASA glaciologist. 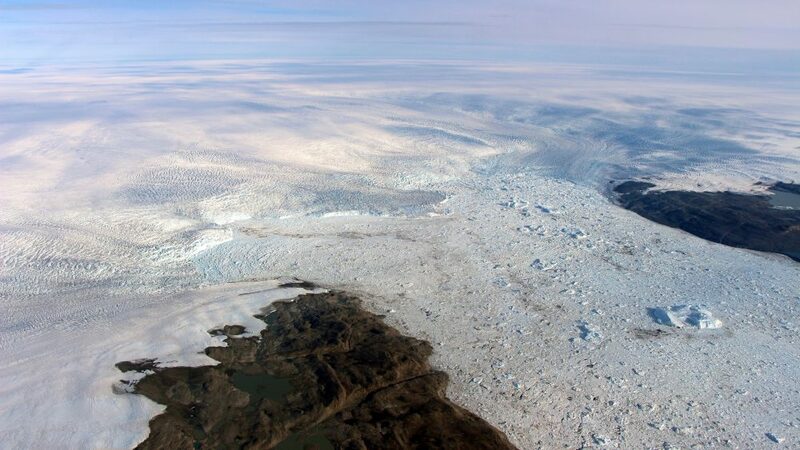 The Jakobshavn glacier around 2012 was retreating about 1.8 miles and thinning nearly 130 feet annually. But it started growing again at about the same rate in the past two years, according to a study in Monday’s Nature Geoscience . Study authors and outside scientists think this is temporary.